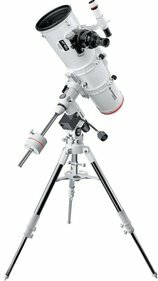 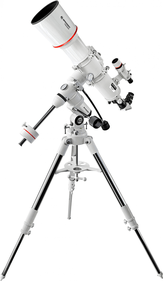 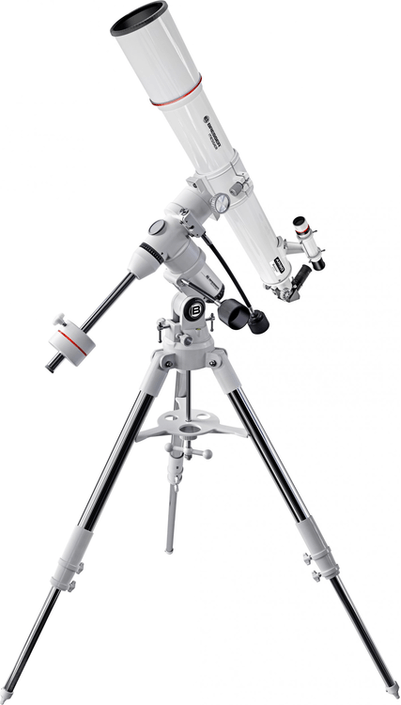 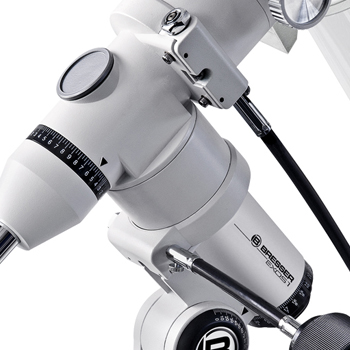 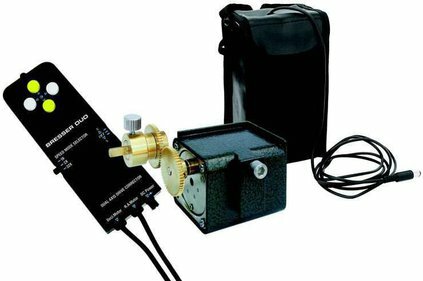 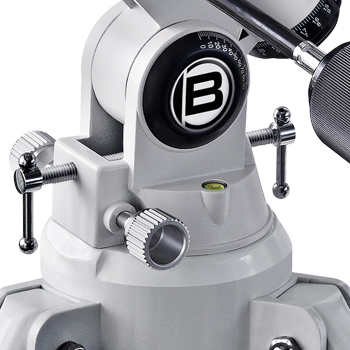 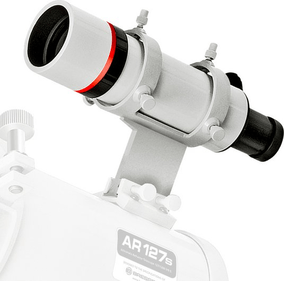 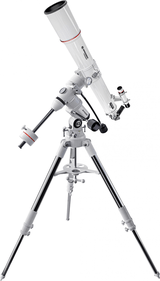 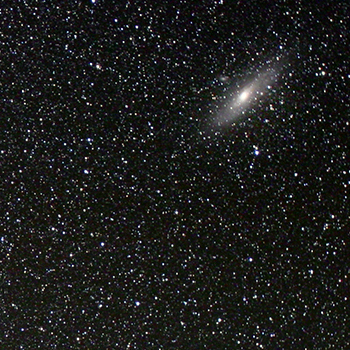 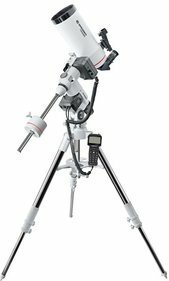 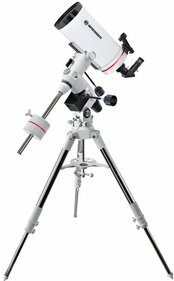 Bresser developed the EXOS1-mounting especially for the starting and advanced astronomer. 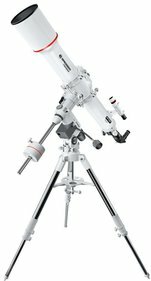 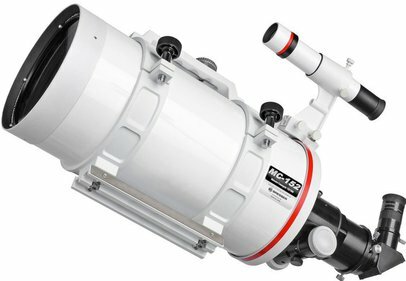 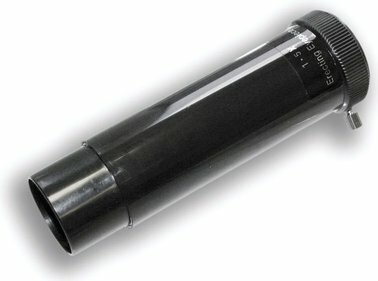 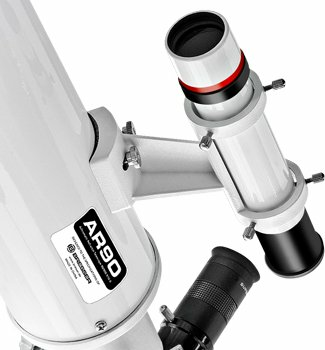 It is a relatively small telescope which is perfect for transport and mounting the scope when doing a nightly observation. 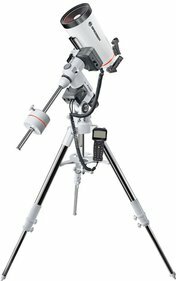 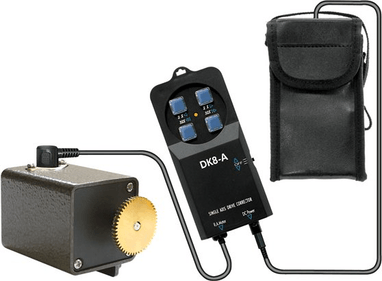 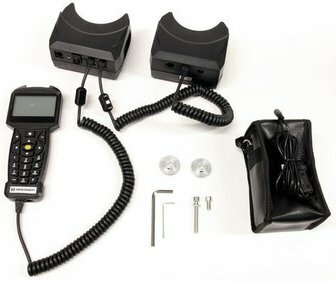 This nice mounting has the carrying capacity of about 7kg/15.4lbs and can be expanded with a polar finder and / or RA-axis engine. 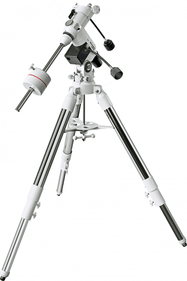 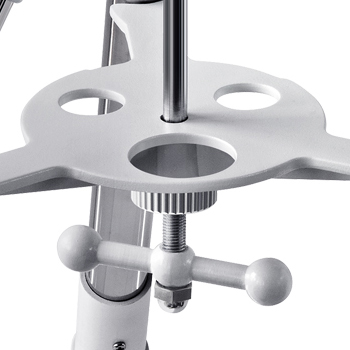 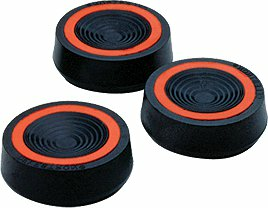 The tripod is made of solid steel and contains an eyepiece plateau that supports 2 eyepieces. 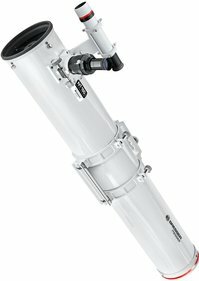 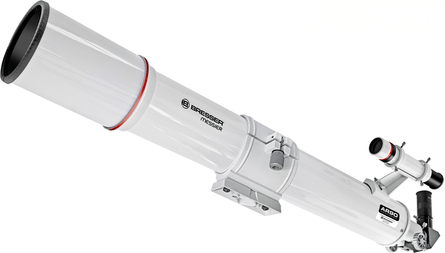 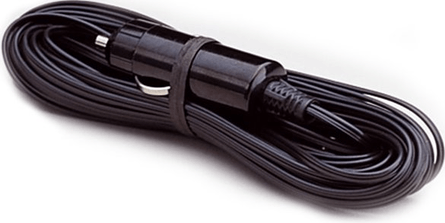 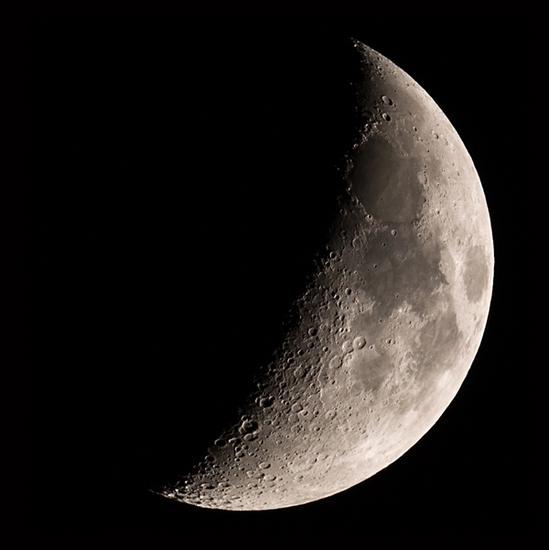 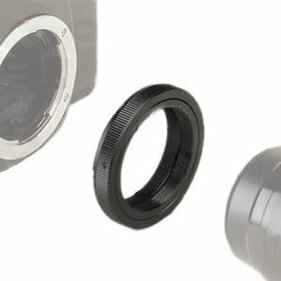 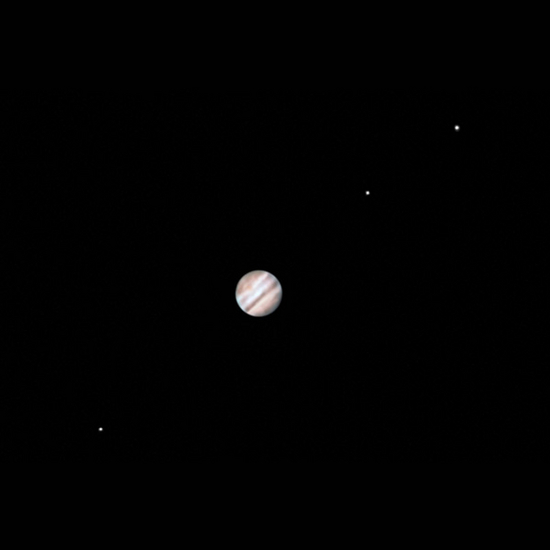 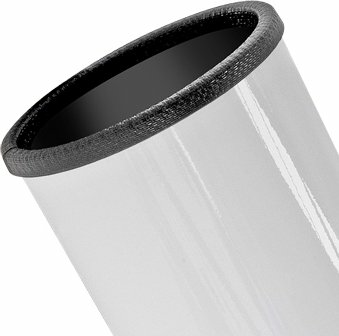 The EXOS1 gets delivered with a tube for a counterweight (20mm) and two flexible slow motion controls for an excellent alignment of your telescope.